You will have heard about Royal Portrush, venue of the 2019 British Open. 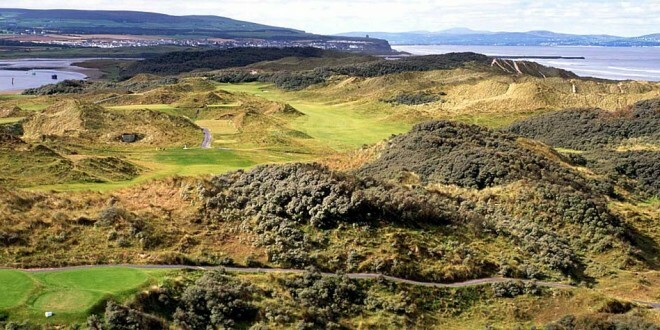 It is Northern Ireland’s jewel in the crown, but don’t be fooled into thinking this is the only golfing challenge. The courses in this tour are all great tracks, some are a little out of the way but well worth the effort to get to. This is one of the quieter corners of the country where the air is clear and the locals don’t even lock their doors at night! If you are looking for a quiet week enjoying some fine food, and playing great courses look closely at this one! Supplements apply for rooms upgrades, driver and coaches, additional golf, dinners, etc. For an exact price to suit your travel dates and tour expectations please contact us for more details.